I will be posting our firm's Daily EURUSD forecast outlooks here. The forecasts are simple and easy to read, giving an overview on how we expect the market to perform that very day. 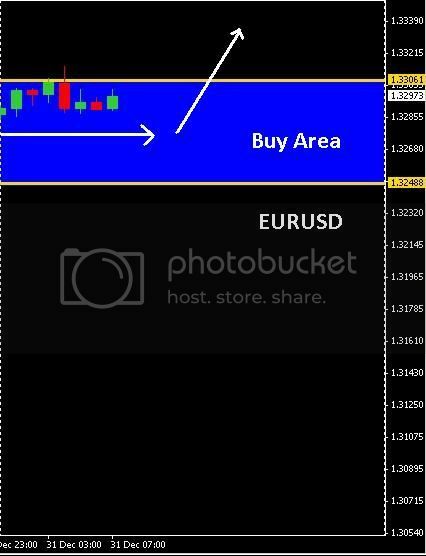 Today we expect the EURUSD to proceed North above the 1.32488 to 1.33061 barrier area. Will you continue to post ?